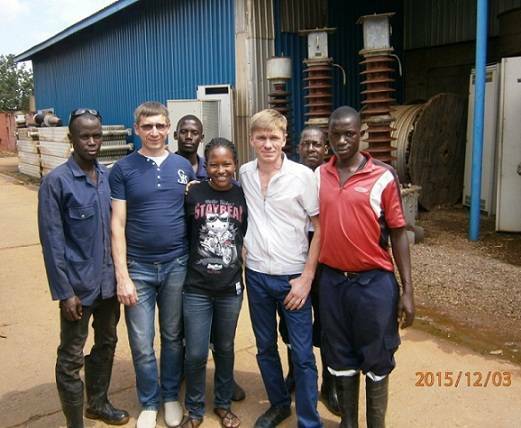 GlobeCore CMM-4D Unit Successfully Commissioned in Uganda - ! Equipment for Transformer Oil Reclamation. GlobeCore. GlobeCore’s CMM-4D unit is easy to operate and maintain and it provides stable processing parameters of transformer oil. With the installed sensors and automation system, you are able to control the oil heating temperature, monitor the presence of oil flow through the heater, protect the heater from overheating, and adjust the heating temperature in accordance with the set mode. You can order the multifunctional CMM-4D unit for purification and degassing of transformer oil right now by contacting one of the persons on the contact list. Remember that we are always ready to answer your questions.